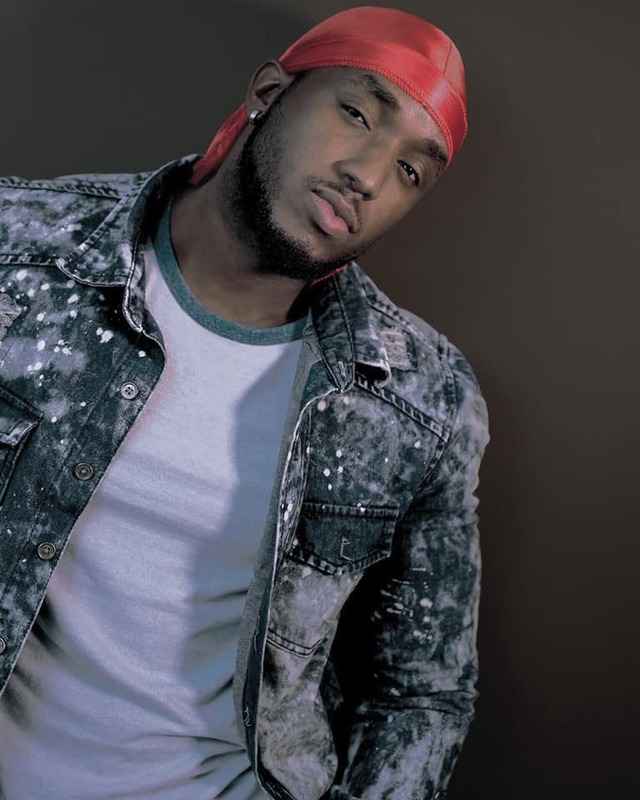 Rwanda’s superstar The Ben real name Benjamin Mugisha vows to throw energetic performance at One Africa Music Festival and show the world how Rwanda is blessed with genius musicians. The Fine Girl singer is among top artists from Africa contracted to perform at annual music festival dubbed One Africa Music Fest which slated to take place August 10 this year in New York. While speaking to KT Press, The Ben promised to rise Rwandan flag higher and to expand Rwandan music across the globe. “It’s a pleasure to be among the great artists to perform at such big music festival which brings out together African finest musicians at one stage. I promise to do all it takes to give a great performance which might give a chance my fellow Rwandan artists to always be represented every year,” says The Ben. One Africa Music festival is one of the biggest music festivals which attracts thousands of African music fans across the world and it gives platform African stars to showcase their music talents. The Ben is the first Rwandan artist to perform at the festival which has been dominated by Nigerians for years. He will share the stage with musicians like Tekno, Diamond, Kenzo, Davido, Burna Boy and many more. The festival also include international superstars as guest performers and this time around Haitian Born rapper and producer Wycleaf Jean is slated to attend. Currently The Ben’s Fine Girl is enjoying massive airplay across the country as well as in the region and the rest of Africa.